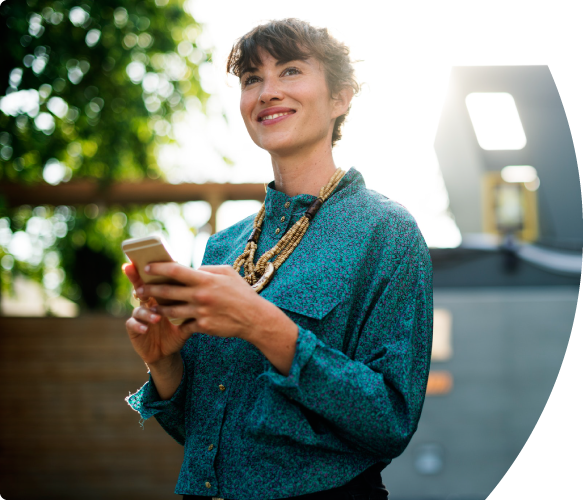 Enlightening the world with new opportunities. 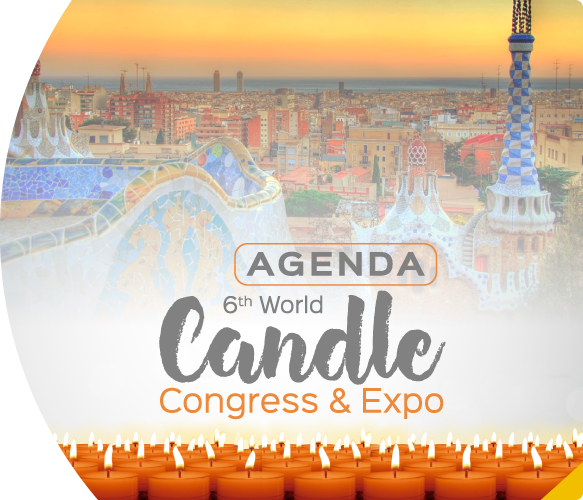 Did you start planning for our 6th World Candle Congress yet? 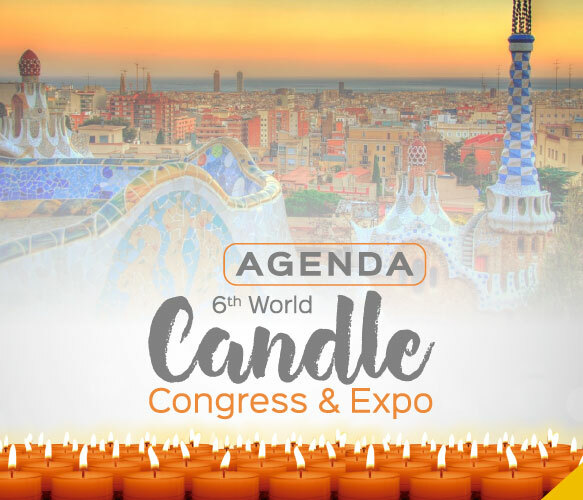 Latest news of interest to the candle industry and special information for our members. 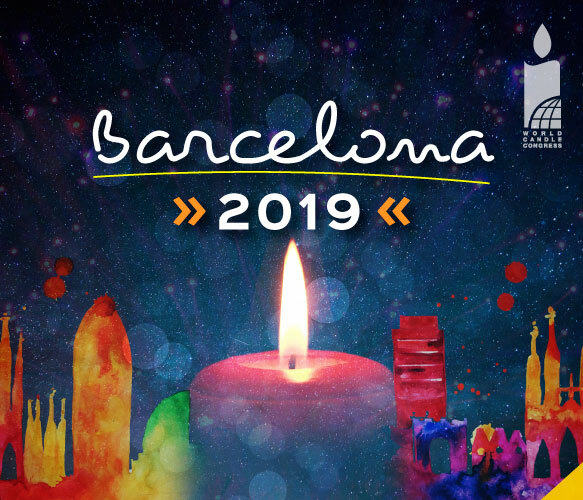 The Latin American Candle Manufacturers Association – ALAFAVE – was created in 1999 as a non-profit association by a group of candle manufacturers and suppliers to the candle industry. 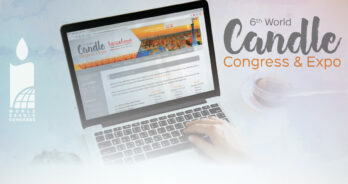 We promote the Latin American candle industry through the sponsorship of conferences and digital media. 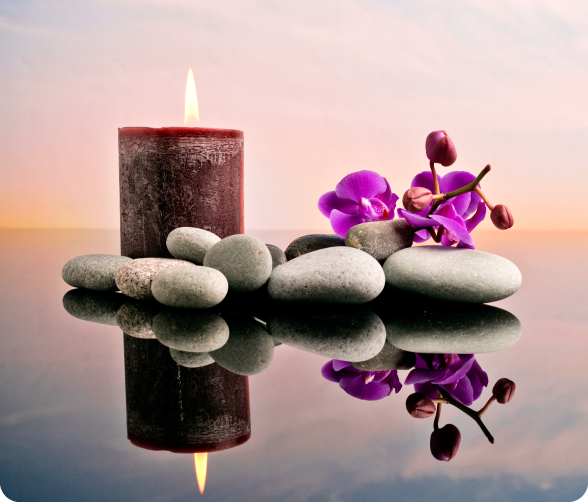 We promote the production of quality candles and the safe use of candles in the region. 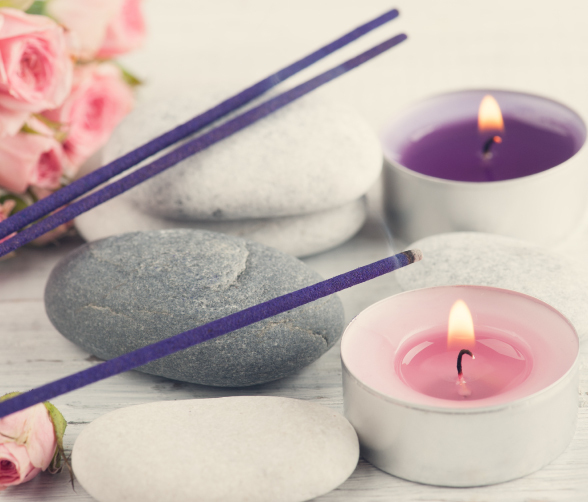 We strengthen the integration of the Latin American candle industry in today’s global economy. 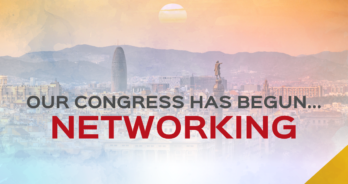 Be part of our network of professionals. 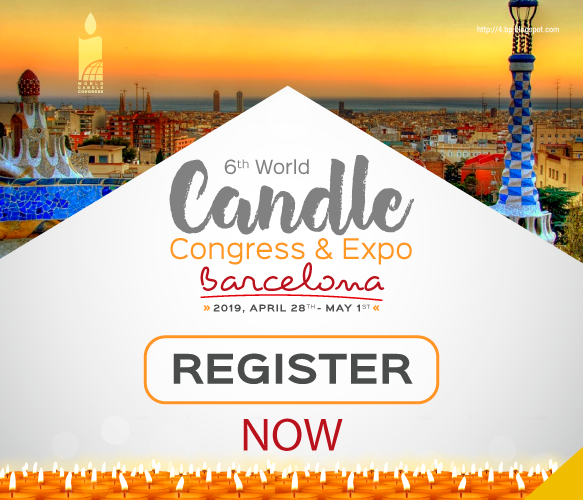 Are you a candle manufacturer? 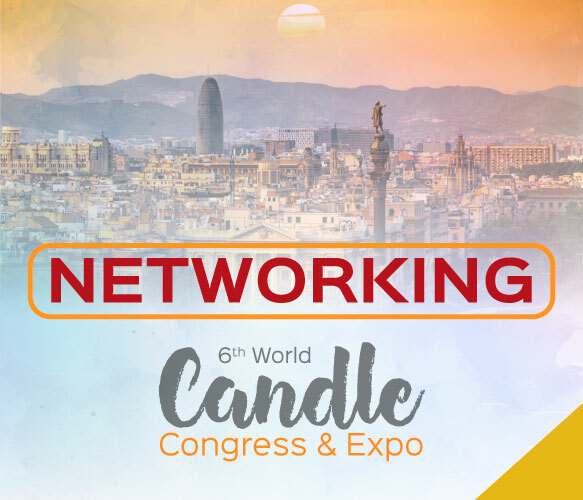 Show the world your products and connect with suppliers and experts of the candle industry. 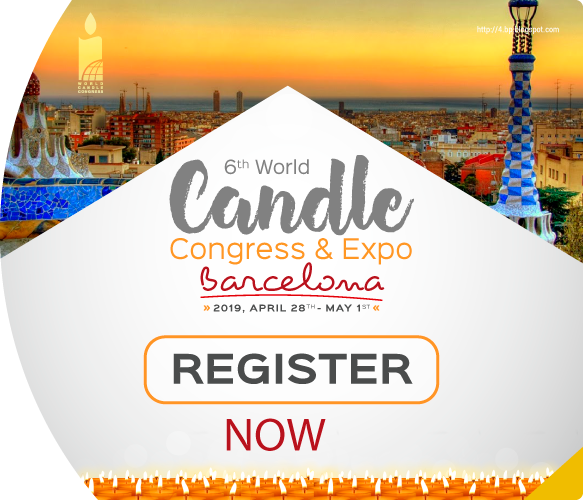 Are you a supplier to the Candle Industry? 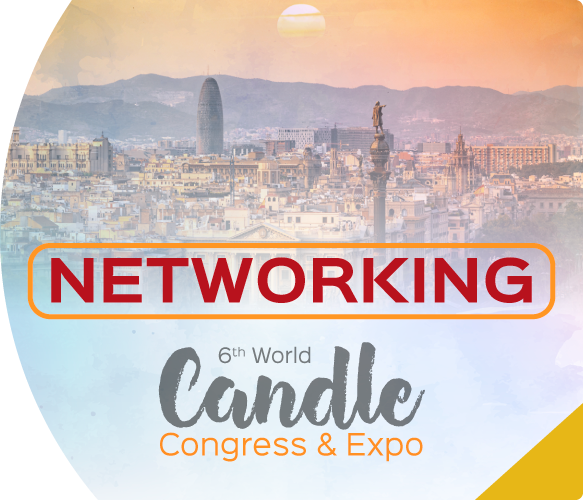 Meet the best candle brands in Latin America and grow your business together1. Advertise on our website and show your brand to the community in Latin America and the world. 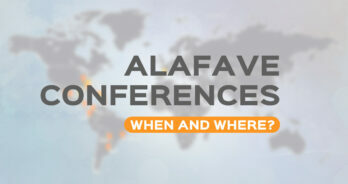 ALAFAVE Conferences when and where? 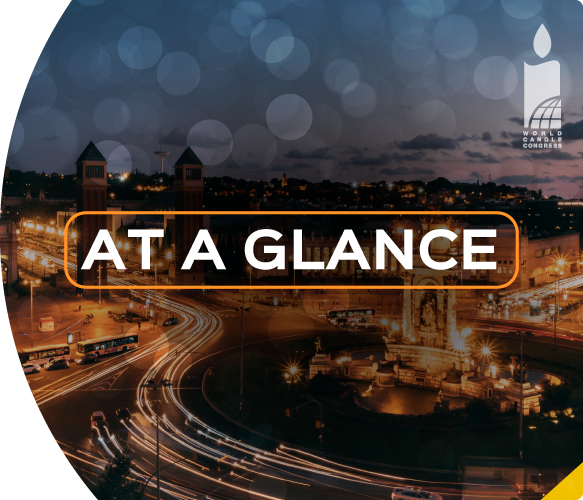 All ALAFAVE Conferences when and where? 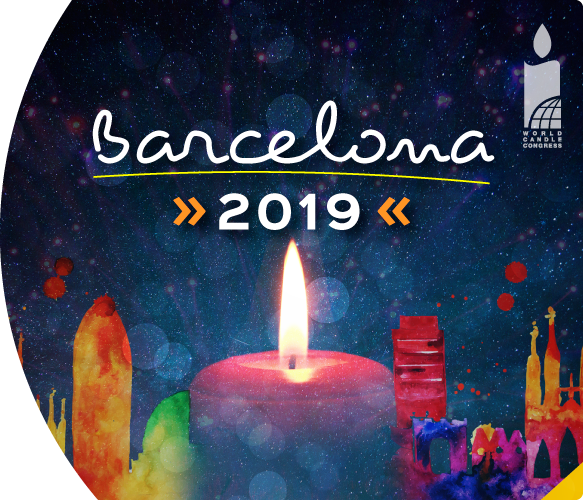 Do you want to receive the latest news of our association?